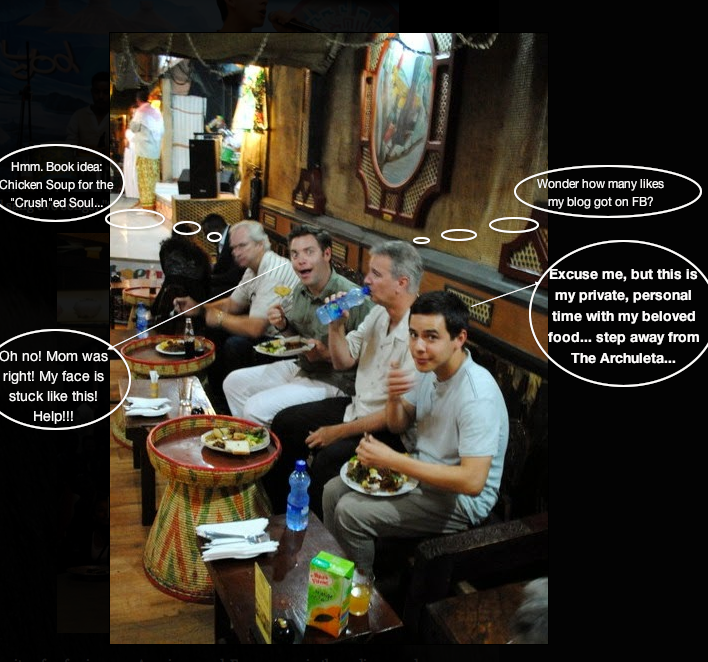 What happens in Ethiopia, stays in Ethiopia, right @DavidArchie? So how about you guys?? Wassup?? 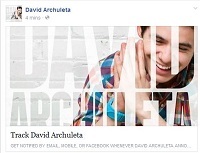 This entry was posted in Utter nonsense and tagged David Archuleta Ethiopias bettah. Bookmark the permalink. 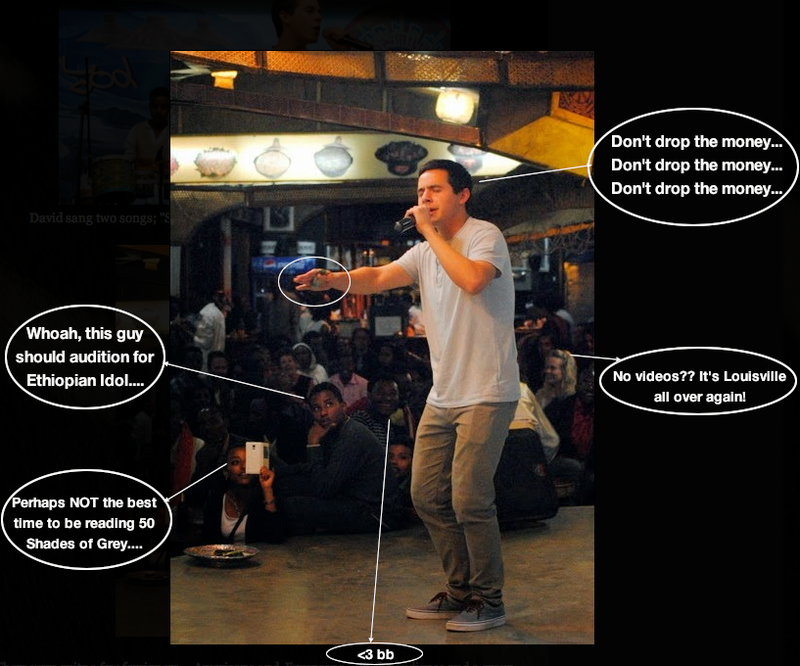 28 Responses to What happens in Ethiopia, stays in Ethiopia, right @DavidArchie? 🙂 🙂 🙂 to all the above. The man loves his food! TOfan, I’m late to yesterdays thread, I hear you. You keep doing what you do. he said he recorded it all?? wheeeeeeee! thx. dj!!! Something seemed odd to me, though. 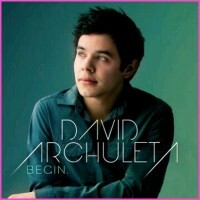 (emphasis here mine) “I want to sing music that will make ME feel what I love.” Not others, anymore, David? Not make others feel what you feel? This seems to me to be a change. Or just awkward language. It has to start with him though, doesn’t it? And when he feels it, we feel it. Tofan, you’re right. He wants to sing about things that HE feels strongly about, instead of trying to feel the emotion of something he really hasn’t experienced. I remember hearing him say something like that before. PS , your captions are super funny !!! Not necessarily if you love lots of things. Do you think we will get a song about food? We know he really loves food. I can think of lots of things that David loves. One of these days it could even be a young woman that he loves. 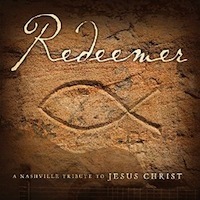 Ms. B., to be honest, I thought “make me feel what I love” was David-code for “make me feel God’s love” … which makes perfect sense to me because that’s exactly what I’ve always felt when David sings anything… not just Imagine or Be Still My Soul, but even the first time I heard him, with “Shop Around” and yes *ducks tomatoes* Elevator … so whether he realizes it or not, I don’t think it matters what the song is but it’s more about if he truly connects with the song and it gives him that feeling that made him want to be a singer in the first place. I noticed that as well missbianca. 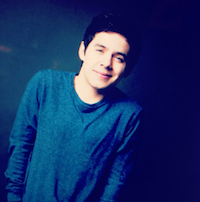 Perhaps it is part and parcel of him trying to embrace the title of “David Archuleta” once again? Navigating his way back to being a headliner, but on his terms this time? Love the captions, too funny. Very frustrated that I can’t get instagram. I’m probably the only person in the country who doesn’t have a cell phone. There’s no way to download instagram on my computer. Just hoping someone recorded it on their cell phone twitter account or some other way. I used to be able to see the instagram pictures, but now just get a blank white page. UGH! I found it very frustrating that you couldn’t join instagram from a computer. All you need to the phone for is to register. Perhaps someone with a cell phone could do that for you? wahhhh the captions are so funny TOfan!!!!! Totally made my evening!!! Peace, Love, Music, enron? Lennon maybe? You are right pepper… fluffy hair with length to be styled spikey like, lol. LOLOLOL TOfan. I know when I open SAz, I will always have a fabulous read.